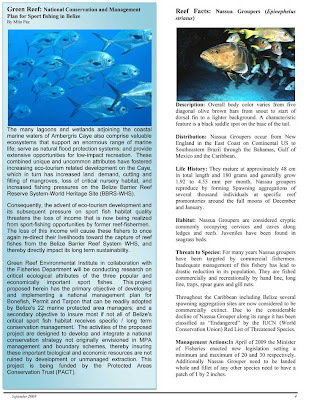 The latest edition of Reef Currents is out. 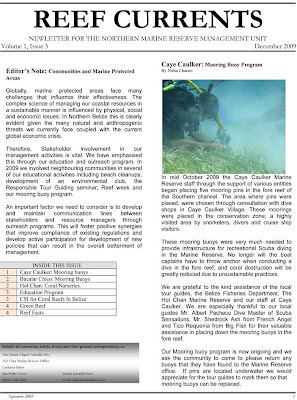 Reef Currents is a Hol Chan Marine Reserve publication which keeps you in touch with the work the reserve is carrying out. Hard copies are available at their office on Caribena Street or by emailing them at [email protected] or [email protected]. For further information kindly contact Hol Chan Marine Office at (226) 2247.